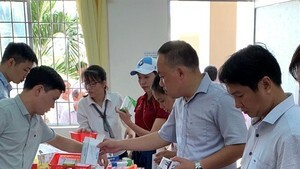 Vaccines produced by the Institute of Hygiene And Epidemiology of the Health Ministry in Viet Nam currently meet domestic demand while bringing in export revenues at the same time. The institute produces Hepatitis B, Japanese encephalitis, cholera and rabies vaccines. Viet Nam currently produces nine out of 10 vaccines on the National Open Vaccination Program’s list. The program aims to have all children less than five years of age vaccinated for a list of 10 afflictions. The vaccine factory at the institute is still in its trial phases but will go into full production by the end of 2006. Viet Nam also has a typhoid vaccine factory located in Da Lat on trial production. 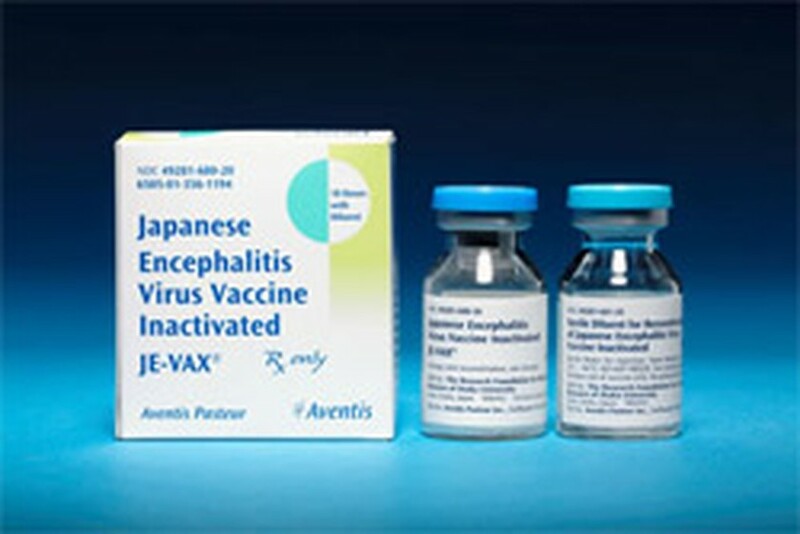 Since 2003, Viet Nam has exported millions of Japanese encephalitis vaccine doses.